At Trails we use our decades of experience to serve families who want to address the problematic behaviors of their child and, as a result, create lasting change in the way their family interacts. 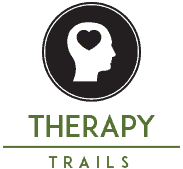 Trails was founded on the belief that traditional wilderness therapy could better serve the long-term needs of students and their families. We combine the power of the wilderness experience with a residential base camp in order to teach, reinforce, and practice real-life skills. Trails also involves the family every step of the way. We believe that a wilderness setting enhances the benefits of therapy. We believe that practicing and applying the lessons learned in wilderness to everyday situations promotes lasting change. Guided by these beliefs, Trails has developed a new model of wilderness therapy. 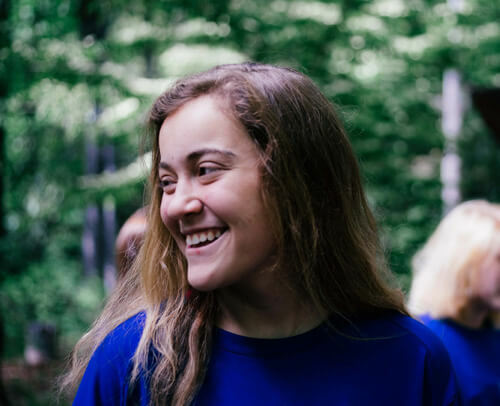 We capitalize upon the profound effects of a student’s wilderness experience by interspersing time at our base campus where students practice their skills and experiences. As students face the challenges of wilderness programs their perspective begins to change and behaviors quickly follow. 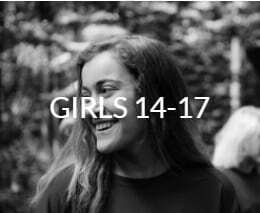 This helps build self-confidence and increase self-awareness as our Therapeutic, Wilderness, Residential, and Academic Teams help daily experiences become teachable moments. Between expeditions, students reside at our base camp where they apply their wilderness lessons to different people and places. This ability to transfer their skills and experiences to new situations helps students develop practical, real-life skills. In addition, we’ve created a family program that outshines the rest, and we ask our students’ parents to commit to the process. 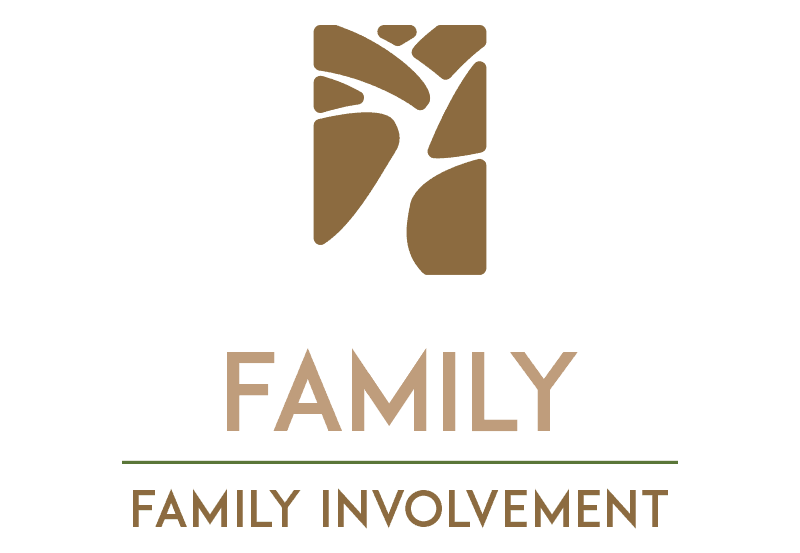 The work that families do with our designated family therapist parallels what their child is doing and experiencing in our program. In this way, we work to address the behaviors of a troubled teen and young adult while empowering parents to make the best choices for their child. Trails helps these students develop new skills and resources. Traditional therapy has often not been successful for many students who come to Trails Carolina. Many students often need a different approach to help them attain optimum progress. Trails helps these students develop new skills and resources to address the emotional, social, academic or neurological challenges that brought them to our wilderness therapy program. 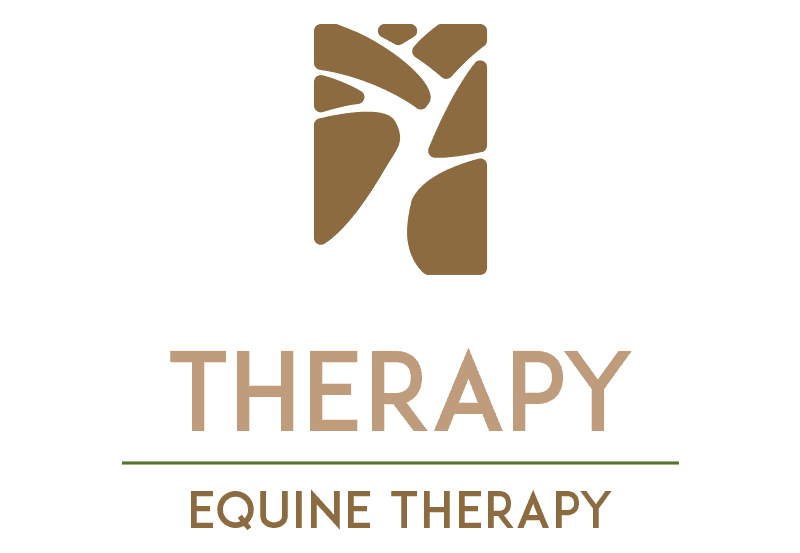 Trails Carolina adventure therapy programs offer a comprehensive and integrated therapeutic program based on research and experience. 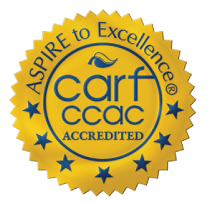 The focus is on individualized strength-based treatment and family systems. 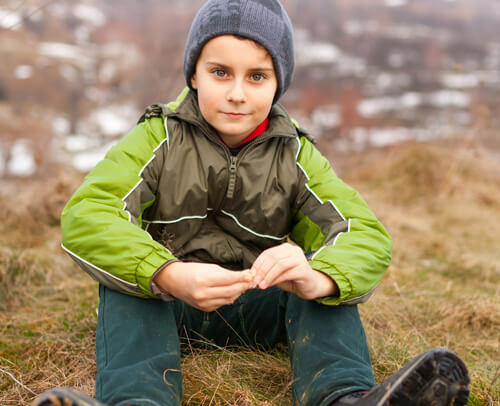 At Trails, we look at the student from a family systems perspective in the context of relationships with the therapist, staff members, peers, teachers, and themselves in the wilderness and base camp environments. This provides dynamic insight as to how the student relates to their family and the other people in their life at home. It also serves as a foundation for clinical interactions and teachable moments from our Trail’s Carolina Team. 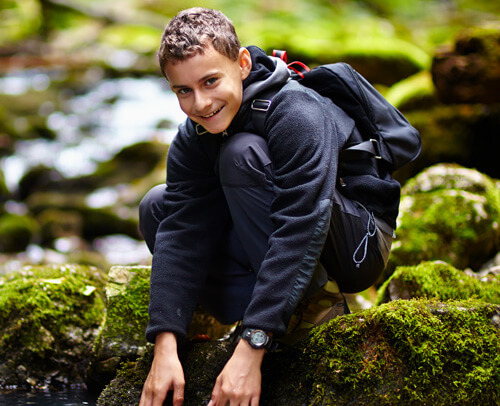 Trails wilderness adventure therapy programs balance the benefits of wilderness therapy with the practical experience of a residential base camp. Through the expedition experience, students are empowered. Through academics and equine therapy, students leverage the power of wilderness therapy in other settings – further building their confidence and the ability to build connections and sustain change. This is beneficial because your child may demonstrate success within certain realms or with certain individuals, but struggle to transfer those skills to other settings. 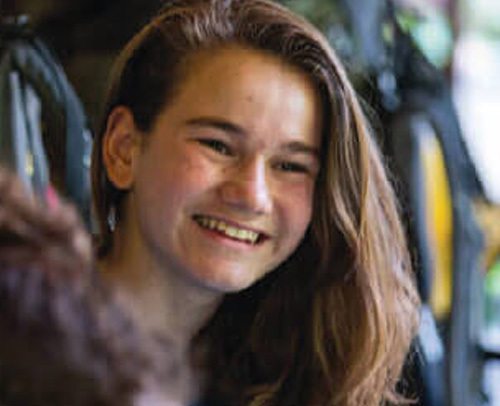 The Trails’ program allows us to test and challenge the skills your child has gained to create stronger behavioral patterns and learn how to effectively express their emotions in healthier ways.